Towers Group Realty & Management is affiliated with Towers Management Group, which specializes in community management. With more than two decades of experience, it helps communities with administration, information technology, consulting, residential property management, landscaping, maintenance, janitorial services, and licensed pool services. 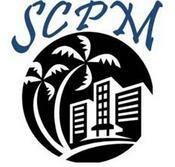 Space Coast Property Management, Brevard County, Florida’s largest firm in property management and related services. 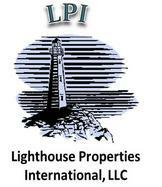 Lighthouse Properties International, serving Orlando and the rest of central Florida. 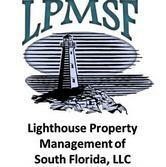 Lighthouse Property Management of South Florida, serving Indian River County and south. 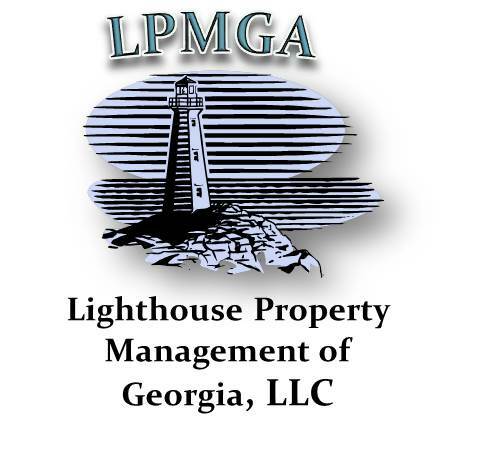 Lighthouse Property Management of Georgia.